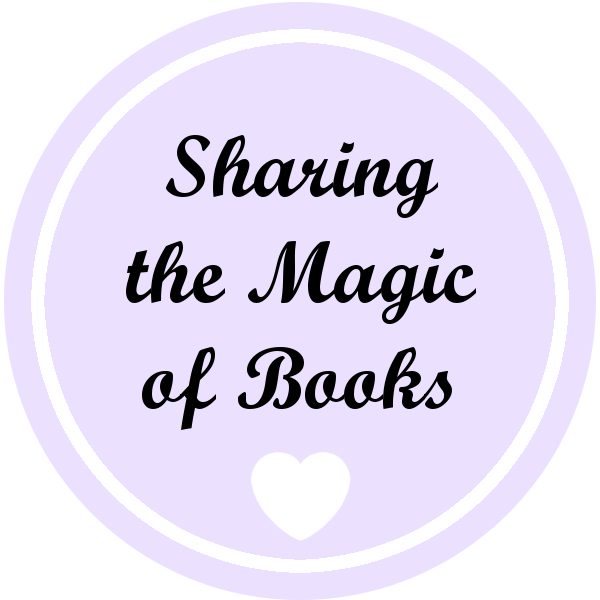 "Sharing the Magic of Books" is what drives us to be the store that we are today. One of the great ways we are able to do this is through our affiliate program. 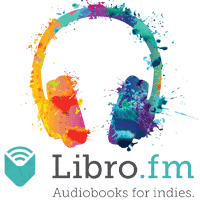 This program connects us with book bloggers, booktubers, online publications, and authors, so that collectively we can share our love and knowledge of books with even more people. Why apply to be an affiliate you may ask? One simple word. Community. The book community is a very special place and we'd love for you to be a part of our community and for us to be a part of yours. You'd also be spreading the knowledge of the importance of shopping at an independent bookstore. To apply and find out more click here! Kaitlyn from Big Screen Books: Kaitlyn is not only a booktuber but also a bookseller at Mysterious Galaxy! She is one of our young adult specialists and reads a bit of everything in the genre. Check out her channel here! Stacee aka Adventures of a Book Junkie. Stacee is a young adult book blogger whose blog has a strong focus of events going on in the YA community. 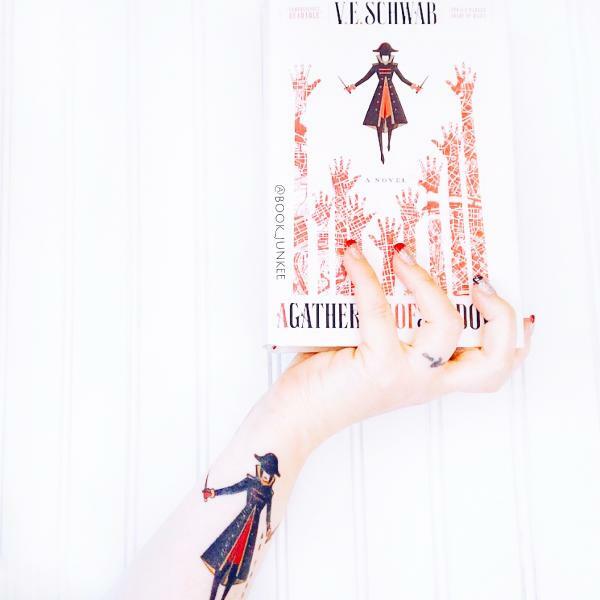 Her instagram page is also a great resource for book reviews and newest books coming out. Check out her blog here! 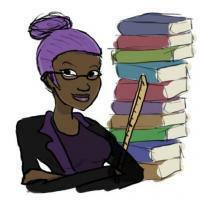 Ro aka BookBlerd: Ro is a reader and long time friend of Mysterious Galaxy who is a true bibliophile. =) She reads all genres and her blog is a great place to find insightful book reviews as well as movie and TV reviews. Check out her blog here! 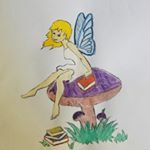 The Nerdy Book Fairy is a blogger whose blog focuses on author interviews, book signings, reviews, and a whole bunch of other fun things. Check out her blog here! Kings River Life Magazine is "a California Magazine with a local focus and global appeal." They have a very strong mystery section and a growing fantasy/horror section as well, where they feature not only reviews of all sorts and author interviews, but also short stories. Check out their website here!